We deliver in the blink of an eye! Delivery in Montreal and the greater Montreal region. The most dependable delivery service in the industry. 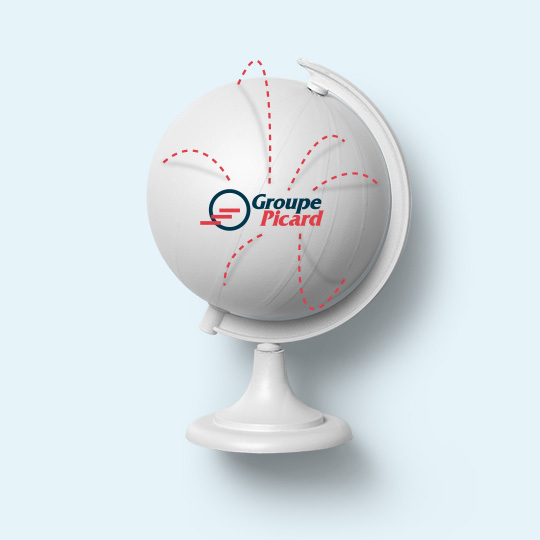 Groupe picard supplies more than 5000 companies of all sizes. With our fleet of 39 trucks, 7 of which are equipped with cranes, Groupe Picard currently provides thousands of companies with steel pipes, steel plates, structural steel, tubes, beams and any other steel or aluminum product.It’s also possible, at any time, to walk into one of our branches and get information about our products and/or place an order. Our branches are able to provide service and products to a large variety of customers, companies and individuals alike, in order to contribute to large-scale work sites and even smaller projects. Deliveries within the greater Montreal area and on the south shore are conducted by our branch in Varennes. This warehouse, which was built in 2012, has 100 000 sq ft of interior warehousing space and 110 000 sq ft of outdoor storage space. The size of this site allows us to maintain an extensive inventory of multiple products and can provide efficiant deliveries to Montreal and the Greater Montreal Area. Consult the list of cities and villages serviced by our branch in Varennes. Certain conditions apply. For questions, please contact one of our experts. 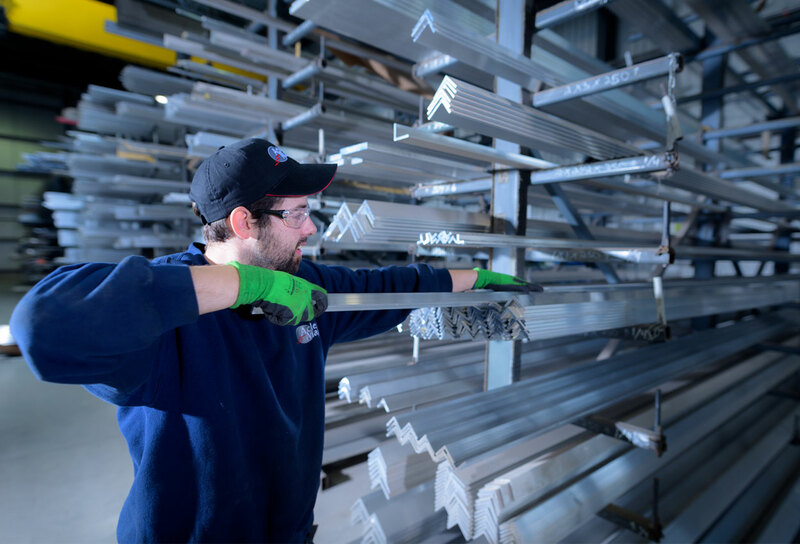 Discover our new catalogue of steel and aluminium products! Our recently reviewed catalog is easy to use, it guides you through the numerous available products. Consult it and do not hesitate to contact us with any questions. All of the products in our catalog are available for delivery or pick-up at any of our branches.